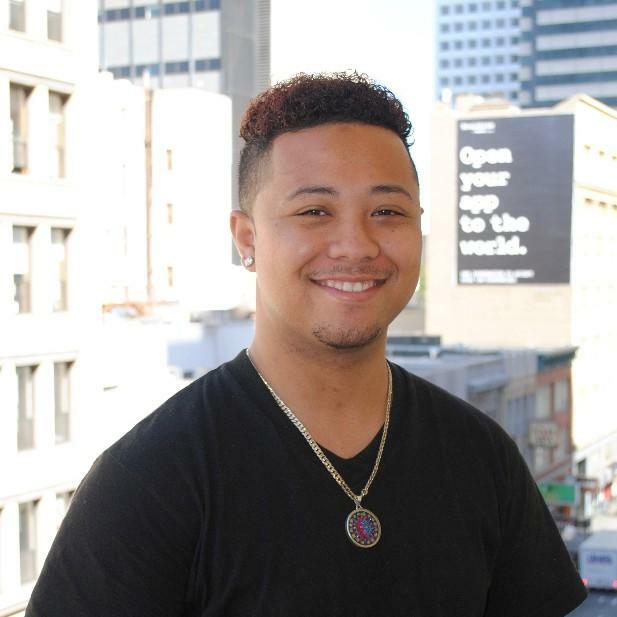 Miles divides his time between two SF schools – Raoul Wallenberg High School and Phillip & Sala Burton High School – serving approximately 25 young men in each school. He runs twice-weekly informal lunchtime meetings where students develop leadership and self- advocacy skills. Miles also holds regular one-on-one discovery sessions to check in on students’ grades, college applications, and overall well-being. Every student creates a success plan and Miles connects them to the resources they need, from tutoring to SAT preparation.